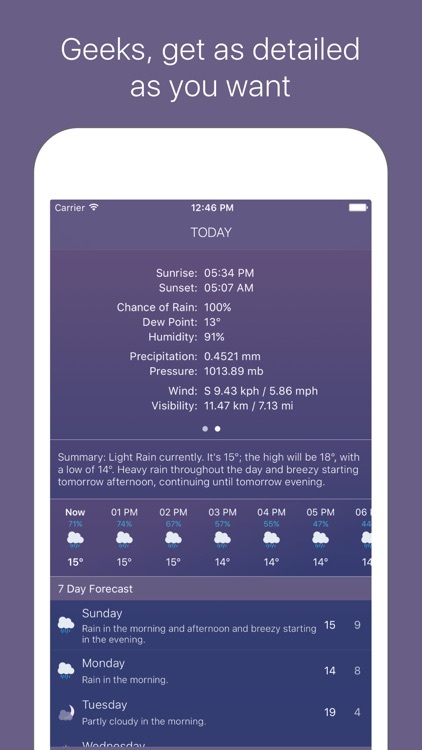 See the weather forecast like never before — Thundery's clean and simple user interface allows you to focus on the details that matters to you. 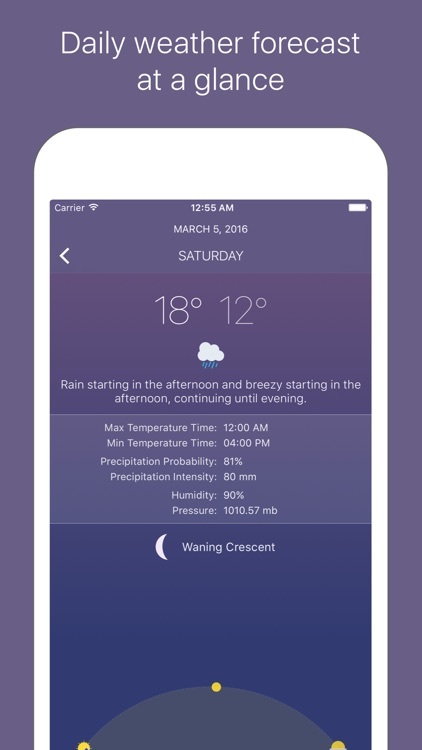 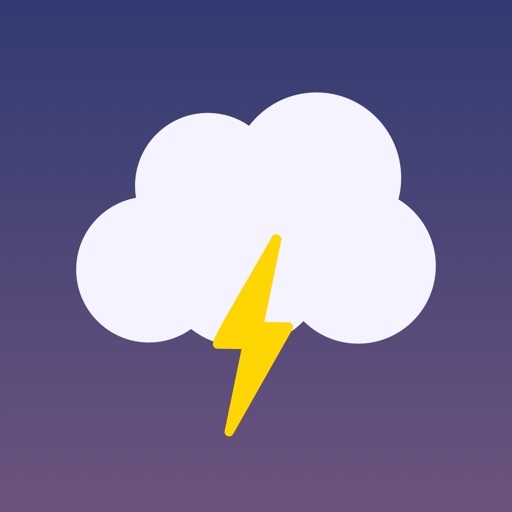 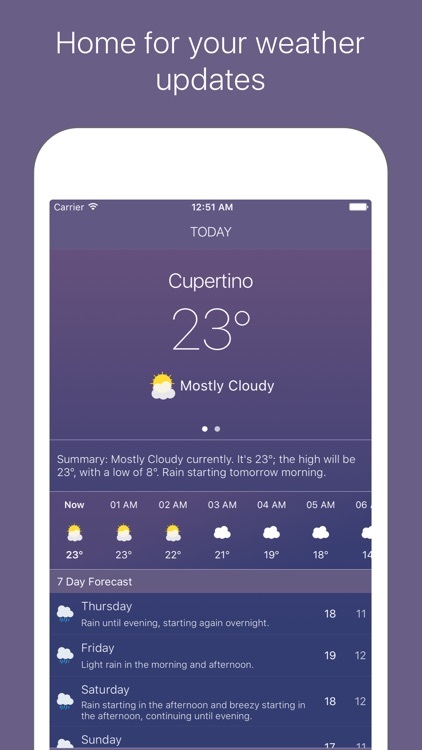 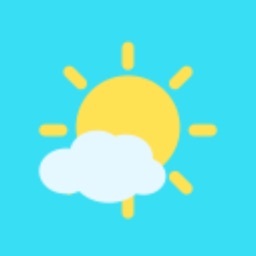 Experience the weather forecast like never before — Thundery's immersive user experience makes checking the weather inspiring and entertaining. 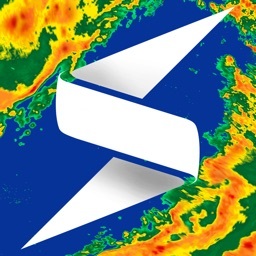 Stop reading this. 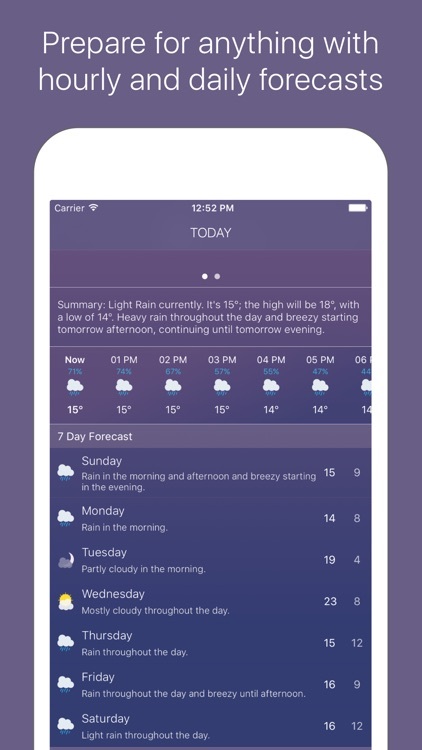 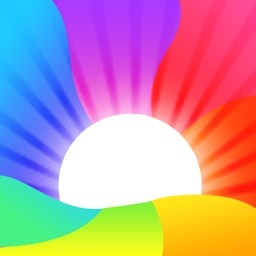 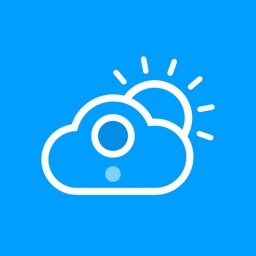 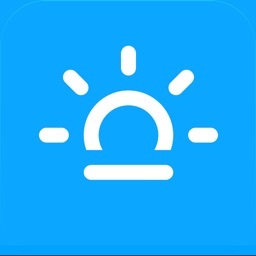 Get the App, and experience weather like never before.